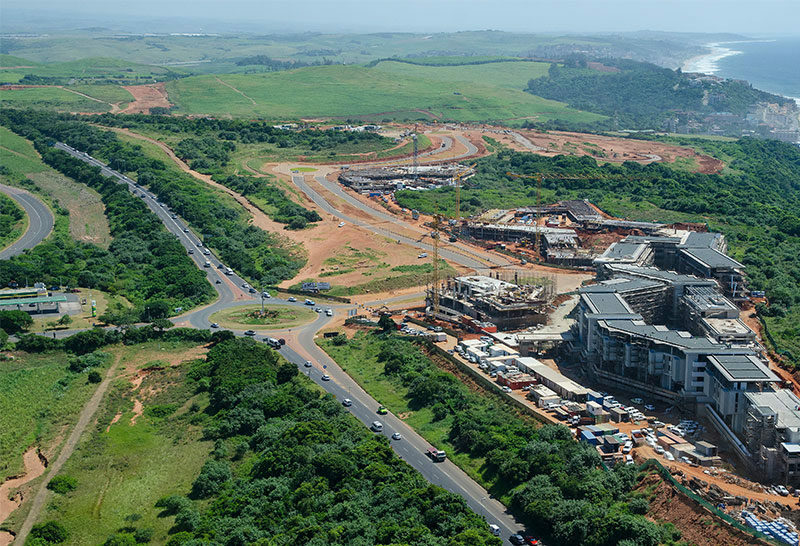 Now is the time for great investment opportunities in Durban in spite of a challenging economy says commercial head for Tongaat Hulett Developments Chris du Toit. “With recent acquisitions by national players, we have seen the start of a new season that will continue,” he says. The company plans to attract big property players to the east coast. 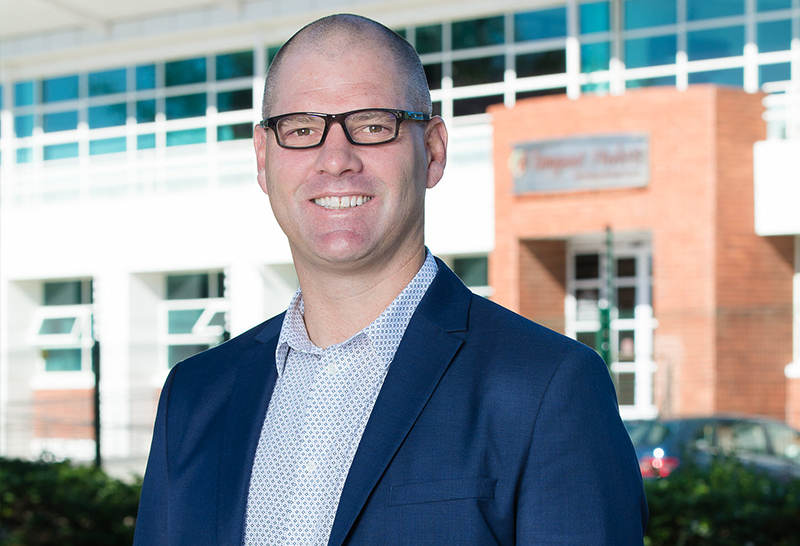 How does Tongaat Hulett Developments plan to attract national and international property investors? “The sheer scale and nature of upcoming projects lend themselves to international and national operators in the market,” says Du Toit. Tongaat Hulett will adopt a phased approach that is “good for big developers who look for serious scale”. What is the company’s strategy? “In the past, we have embarked on high-end residential, commercial or industrial developments. 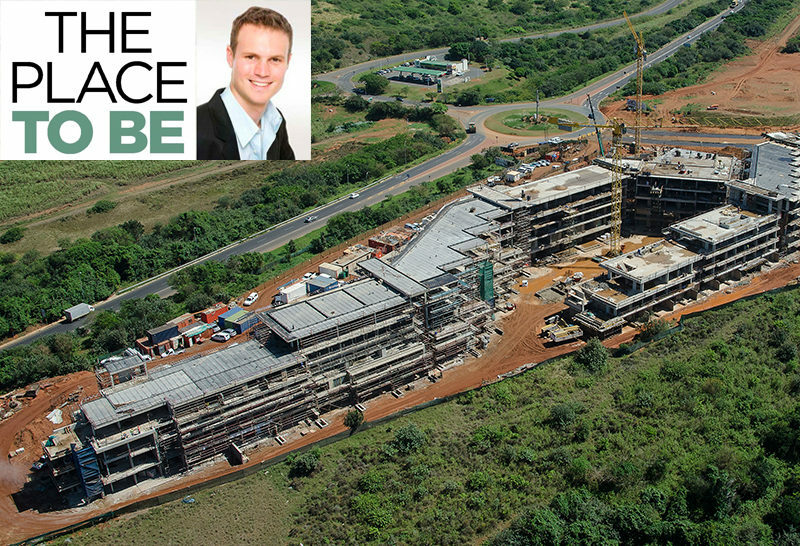 With a longer-term portfolio approach, the focus will now be more on mixed-use developments with a number of large projects coming up,” says Du Toit. Tongaat Hulett Developments MD Michael Deighton says the spotlight will be on development of Durban as an inclusive city. “It is less of a reactive approach and one that is more geared towards cities or spaces that are integrated, inclusionary and compact, which ultimately results in a more liveable city” What developments are planned for the Durban area and when they will be rolled out? 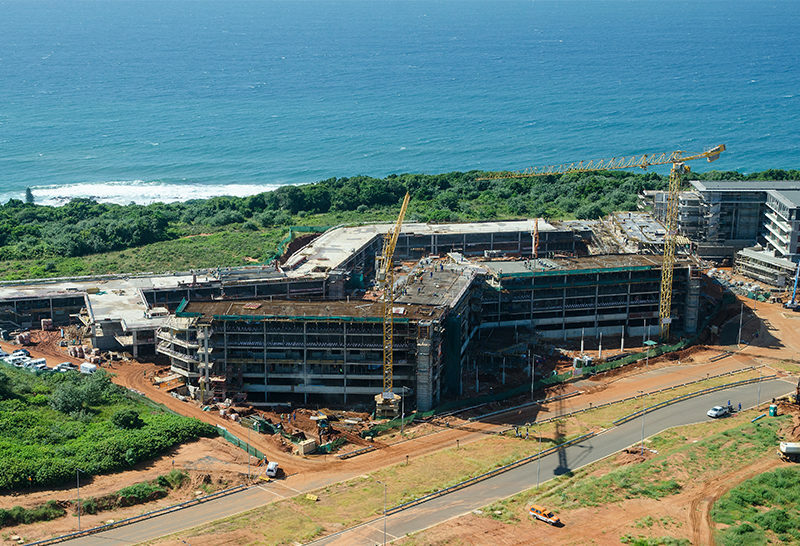 Du Toit says existing projects such as Cornubia – a landmark investment because of its location, access and infrastructure — and Sibaya Coastal Precinct are good foundations. 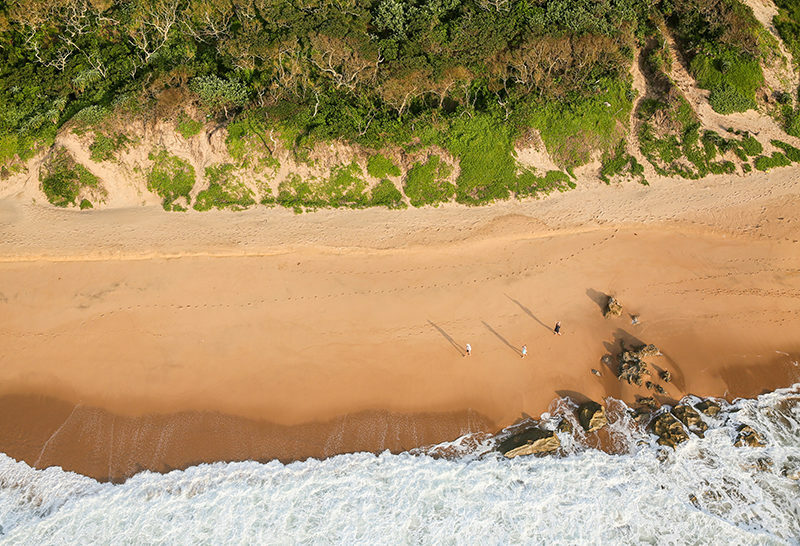 Investors can expect further advancement in the areas west and north of Durban in the coastal and inland regions, as well as the airport region. “We are working on one or two large investment transactions which will unlock the development rollout in both these areas going into 2019,” says Du Toit.